Supported by portraits of several asylum seekers and refugees, this book dives deep into a poorly investigated area of research. 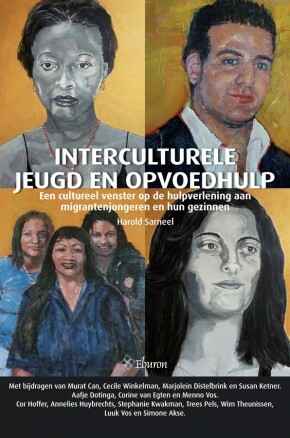 It examines the motivations, attitudes and integration of refugees, primarily of Middle Eastern origins, in the Netherlands. The content of this book might be of interest to fellow citizens, scholars, academics and policy-makers alike. This book delves into the impacts of preconceived opinions and beliefs of asylum seekers and refugees on their life in the Netherlands, and how their attitudes towards integration influence their life in the new host country. 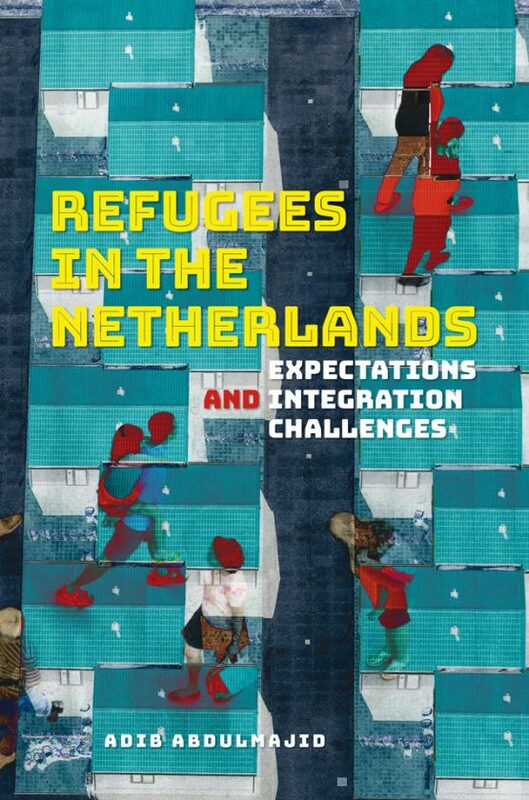 It examines the motivations, attitudes and integration of refugees, primarily of Middle Eastern origins, in the Netherlands. The findings it provides the reader with are outcomes of an in-depth ethnographic research. 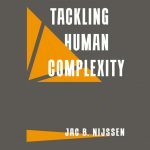 Supported by portraits of several asylum seekers and refugees, this book dives deep into a poorly investigated area of research. 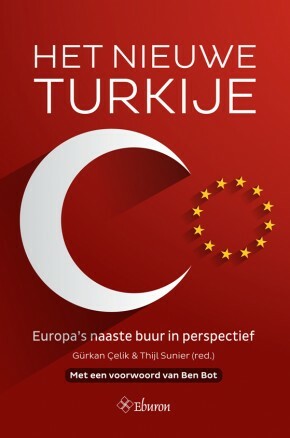 The topic covered by this book emerges at a moment when issues of immigration and integration became growing and undeniable challenges for Western European countries, and The Netherlands is no exception. The content of this book might be of interest to fellow citizens, scholars, academics and policy-makers alike. Adib Abdulmajid is a doctoral researcher at the University of Leuven, specializing in discourse analysis and Middle East studies. 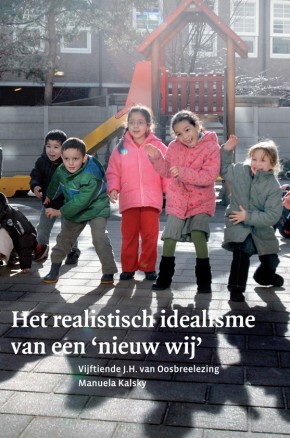 He holds a MA-degree in the Management of Cultural Diversity from Tilburg University. Abdulmajid has worked for years as a consultant at the research center of the Immigration and Naturalization Service, the Dutch Ministry of Security and Justice. His research studies focus on the issues of diversity management, integration, media discourse and radicalism. 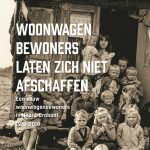 Integratie én uit de gratie?